Getting fit and healthy are the top new year resolutions for us all. A brand new year calls for a revamp of the body and mind, especially after the gluttony of Christmas. But did you know that out of the 4 million who joined the gym in January, 60% of hopefuls have canceled their gym membership by May? A bit depressing, eh… But it does make total sense. Our bodies are designed to move… but not all in the same way. One person's fitness regime may involve visiting the same gym week in, week out, but that doesn't apply to the majority of the UK’s population. We don’t all find being a gym bunny the most motivating to stick to fitness long term. We need variety. We need convenience. And we need it now! In order to keep motivated with your fitness and keep your momentum going beyond the January resolution rush (and beyond April), you need to shake it up. Don’t do boring routines, don’t force yourself to pursue activities that don’t make you smile, don’t make fitness a chore. With over 250,000 members on the MoveGB network, we can dive into our stats and see how those who stick to fitness on a long-term basis like to move. 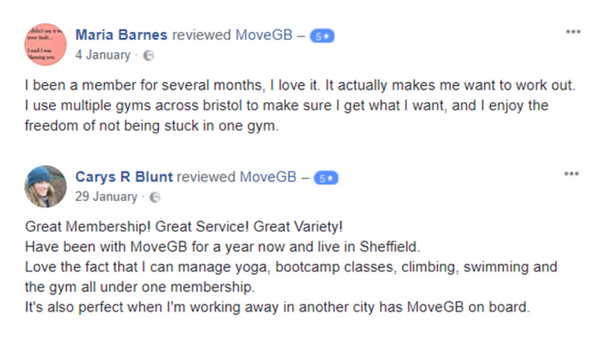 We see how people get active and we’ve honed the MoveGB multi-activity fitness membership to suit individuals. Do you know what we’ve found? 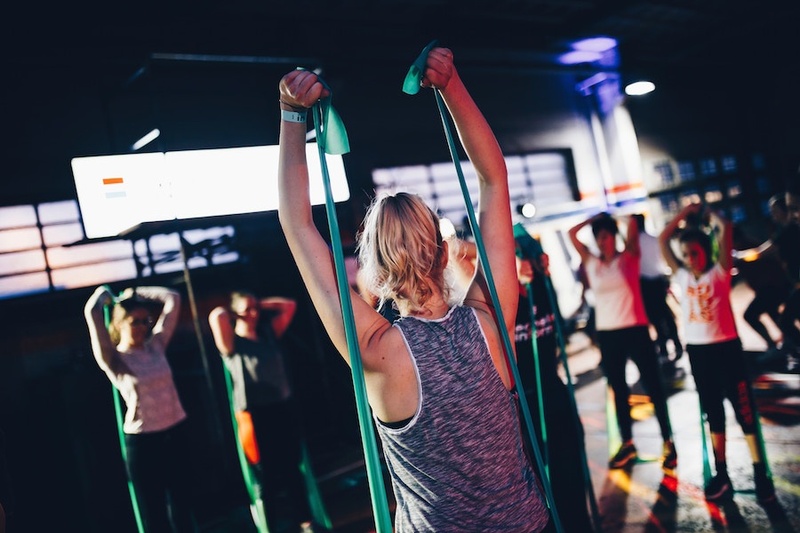 Those who attend 3 or more venues across their city (or mix up their activities on a weekly basis) stick with their memberships 4 times longer than those who attend a single fitness venue. That means you gotta mix it up if you want to keep your body excited to get active. Variety and convenience are the two main barriers to fitness. 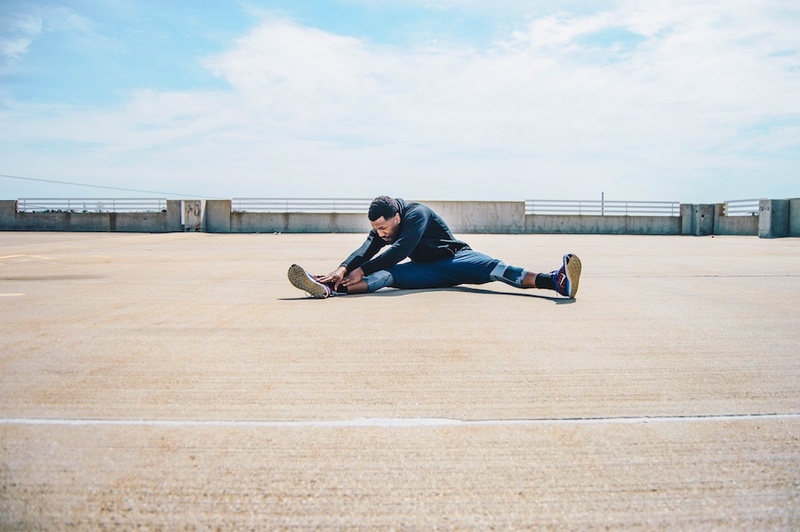 Not only do you need to switch up the actual activities, but it’s also key to have a wide range of locations is key in order to get fitness into your day. We’re not all robots who stick to the same time on the same day when it comes to fitness. If you want to get strong, up your stamina, increase your flexibility or just get a glowing sweat going, you don’t have to slog it out in the same venue. You could be learning aerial silks to strengthen your core and upper body on the weekend. You could be smashing a HIIT session near your office on your lunch break. You could be bending through a Yin yoga class on your way home. The possibilities are endless, and it means that you can always move your body regardless of where you are, what time you’re free and what your mood is. Read more on how to build the best workout routine with MoveGB. So how can I get this fitness variety into my life? You guessed it: MoveGB. We don’t want to ring our own bell, but you simply can’t argue with the facts and stats. Our members are motivated and stay motivated due to the freedom to move how they want. They run around the city, trying new and exciting activities. 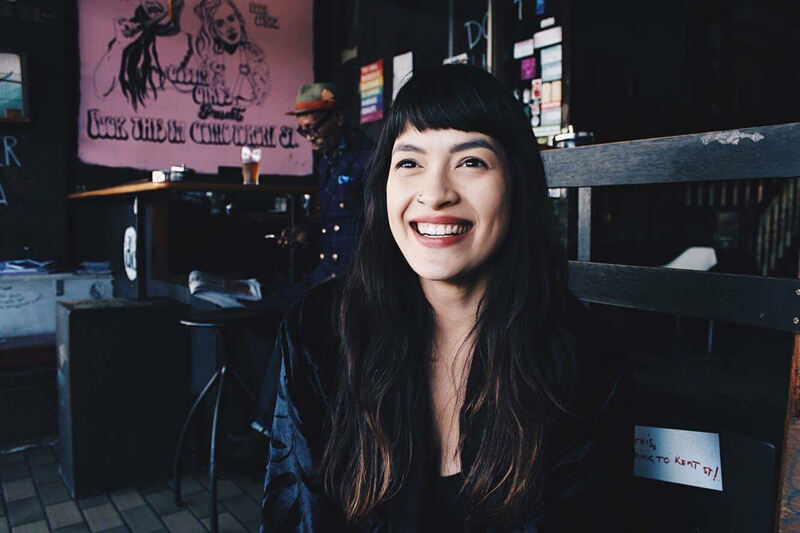 They’re all about discovering what their city has to offer and even if they end up sticking to the same 3 or 4 activities, they always have the option to suddenly try out a new Barre class or kickboxing session if they feel the urge. What other membership gives you this freedom? Hey, don’t just take our word for it - even science agrees that variety is the key to creating the best workout routine to get results! A study published in Psychology and Health found that trying a new exercise class or way of working out not only makes us enjoy working up a sweat, but will also make us more enthusiastic about working out in the future. If you’ve made it this far, then we better let you know some cold hard facts about MoveGB, which we’re sure you’ll like if you LOVE the idea of fitness freedom. We are the ultimate flexible membership - you have the freedom to workout in multiple locations, across any MoveGB city. So if you live in Bath but work in London regularly, you can still get your fitness in with our membership. There’s no contract or joining fee! Cancel anytime… or up/downgrade your membership depending on what you want for your body. If you go on holiday or want to take a break, you can freeze your membership until you’re ready to get back to it. 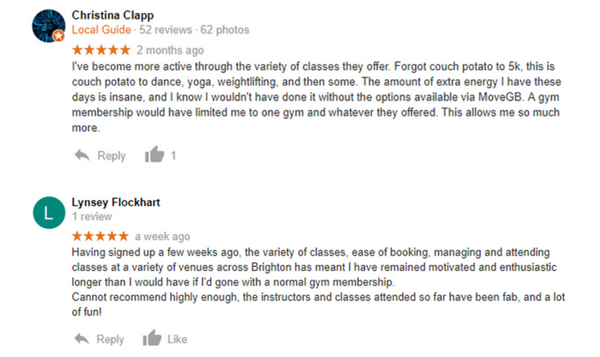 You get access to 1000s of venues - you're literally a member to 100s of gyms, studios and clubs. And it’s at a fraction of the cost compared to buying multiple memberships directly with these venues! And you can get access to specialist venues - they’ll either be included on your membership plan, or just require a small top-up fee to get access i.e. some indoor climbing or bouldering venues. Our goal is to get people staying active forever. Not just after Christmas. Wave goodbye to the fleeting new year resolutions and embrace fitness freedom with MoveGB! Guaranteed to transform fitness from a chore to a lifestyle.